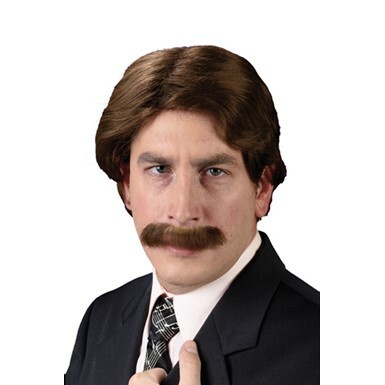 Welcome to our Decade Wigs category at Costume Kingdom! Whether you want to go as a 50’s greaser this Halloween or find fun as a flapper from the Roaring Twenties, we have a wide array of hairpieces for you to choose from! 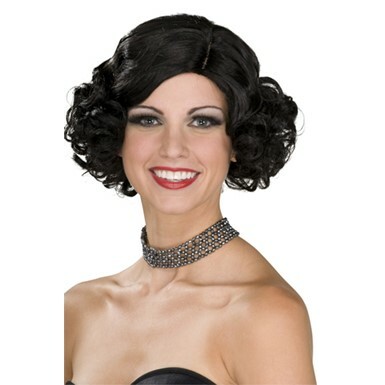 Welcome to our Decade Wigs theme at Costume Kingdom! Whether you want to go as a 50’s greaser this Halloween or find fun as a flapper from the Roaring Twenties, we have a wide array of hairpieces for you to choose from! Searching for something super freaky? 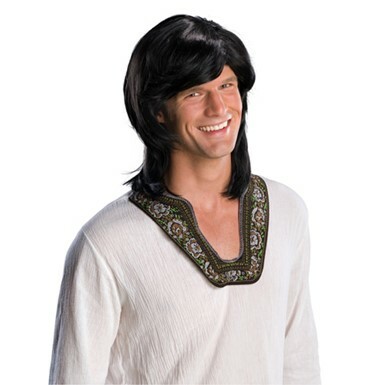 Our Rick James Wig is something “you and I” can agree on! What’s love got to do with it this Halloween? 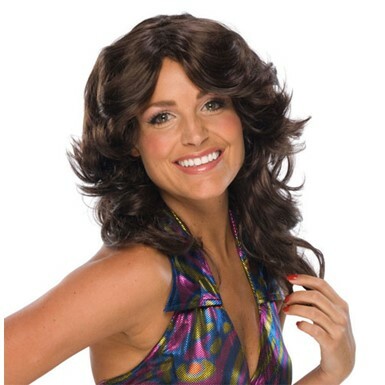 Let our Tina Turner Wig tell you what’s up! Prefer to prance around as the king of pop? 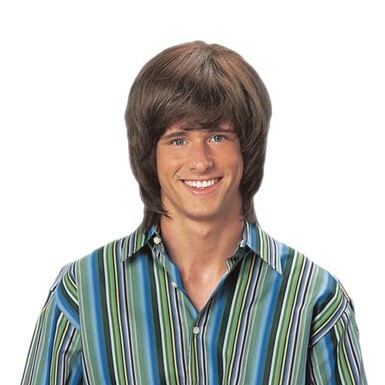 Our Michael Jackson Wig will have you moonwalking! 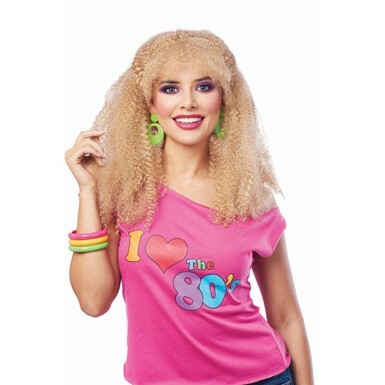 With our Decade Wigs assortment, you can find everything you need to complete those thrilling throwback threads this Halloween! No matter if you’re a guy or a girl, we have plenty of variety to please everyone! 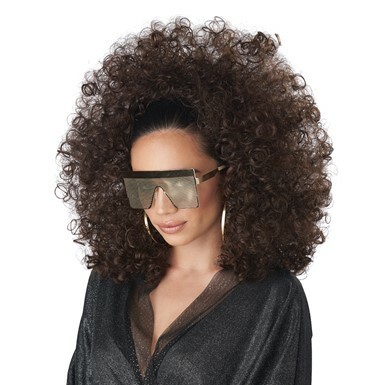 Everything from 80’s Rock Star Wigs to Marilyn Monroe Wigs to Beatles Wigs, Costume Kingdom has it all in our Decade Wigs collection! Ready to run into some redheaded trouble this Halloween? Our Lucille Ball Wig will have some “splainin’” to do! All set to star as the king of rock? 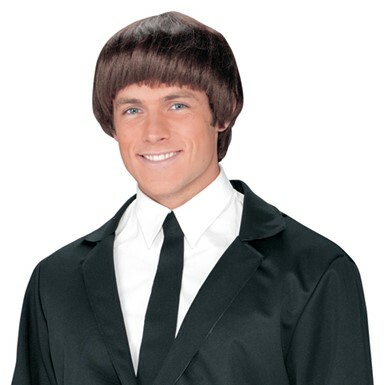 Our Elvis Wig would tell you, “Thank you very much!” Feeling some 70’s Saturday night fever? 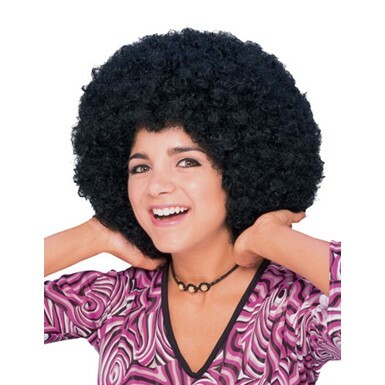 Our Afro Wig With Chops will keep you funky fresh! 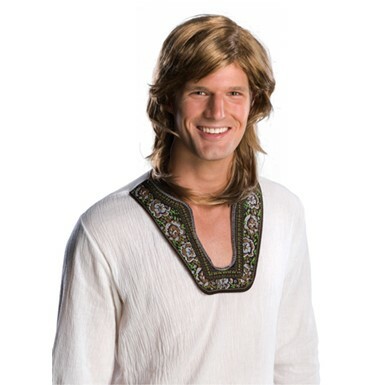 This Halloween, with our Decade Wigs at Costume Kingdom, you’ll have everything you need for a nifty nostalgic time this season!